Solution Saddles Customer Stories: Solution of the Month December 2014 - The Flexible SMART GP Solved 5 Year Old Solomon's Saddle Problems. 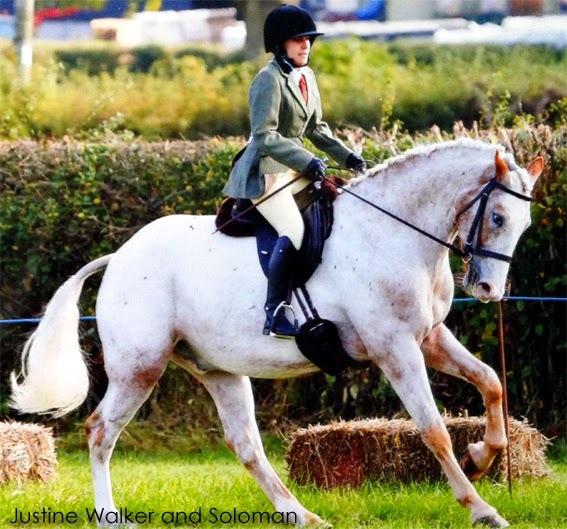 Solution of the Month December 2014 - The Flexible SMART GP Solved 5 Year Old Solomon's Saddle Problems. "I would like to say a big thank you to Solution Saddles for sorting out my saddle problems. My horse Solomon is 5 years old and we were having many problems with an ill-fitting treed saddle. It had only been used for 4 months but in that short time had caused considerable damage to his back and withers. It was fitted correctly initially but as Solomon grew, it pinched and caused muscle wastage. This was causing Solomon to nap and buck which was getting dangerous for both of us. Through our regular equine chiropractor appointments I discovered his saddle wasn't fitting him at all. I then had the flexible SMART GP saddle fitted by my local Approved Advisor and it is amazing; it is the most comfortable saddle I've ever sat in. I have now had my SMART GP saddle for 4 months and had the equine chiropractor to check Solomon’s back again, she was very happy with the fit of the saddle and his back has improved dramatically. His top-line and back are very strong and the muscle wastage is improving day by day. I compete at local shows, cross country, hacking, jumping and flat work, my horse is very happy in his SMART saddle and I like that it looks like a traditional saddle in the show ring. It feels very safe and stays securely in place. Many people comment on how lovely the saddle is and ask me about it. 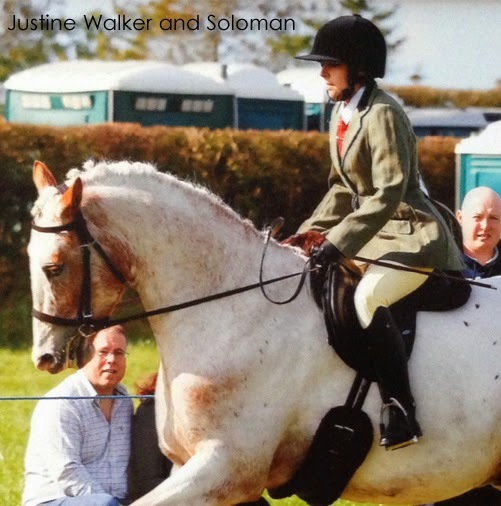 Thank you Solutions Saddles for making me and my horse very happy and comfortable."